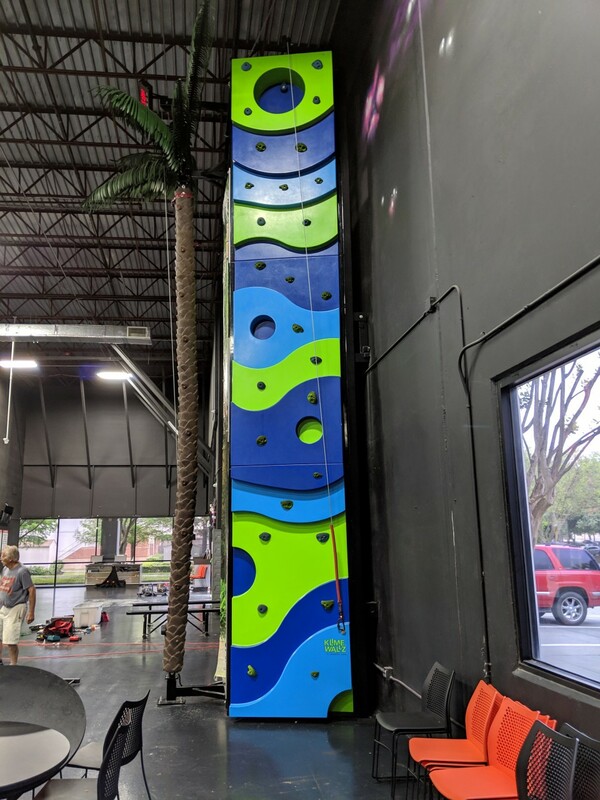 3 Climber Stationary Spectrum Sports Klime Wallz. Amusement Supply Co is excited to list this Stationary 3 Climber Spectrum Sports Klime Walls. It is an amazing unit that consists of 2 Spectrum Sports Klime Walls and a Spectrum Sports Coconut Climb. It is a PERFECT attraction for any FEC! It is 24' tall x 7' wide and 5' deep. It was manufactured in 2015 and in Excellent condition! 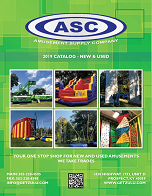 It is located at the ASC Warehouse in Prospect, KY.
Click the button below to add the Spectrum Sports Klime Wallz to your wish list.